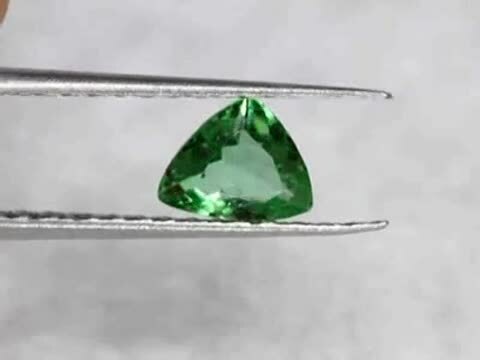 Tsavorite or tsavolite is a variety of the garnet group species grossular, a calcium aluminium garnet .Trace amounts of vanadium or chromium provide the natural green radiant color. Green grossular had been rare until 1967, when British gem prospector and geologist Campbell R. Bridges came across a deposit of the mineral in the mountains of north-east Tanzania. The specimens he found were of very intense color and of high transparency. 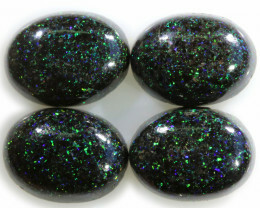 Unlike many other gemstones, the tsavorite is neither burnt nor oiled. 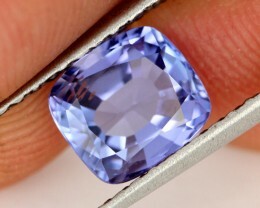 This gemstone is not in need of any such treatment. 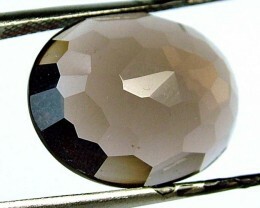 Like all the other garnets it is simply a piece of pure, unadulterated Nature. Another positive characteristic is its robustness. It has almost the same hardness as the (considerably more expensive) emerald, - approximately 7.5 on the Mohs scale - but it is markedly less sensitive. 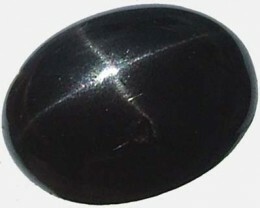 That is an important feature not only when it comes to the stone's being set but also in its being worn. 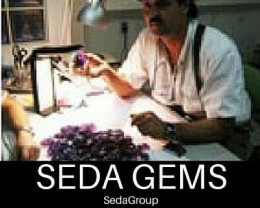 A tsavorite is not so likely to crack or splinter as a result of an incautious movement. 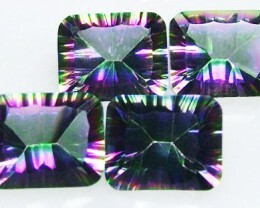 It is well suited to the popular 'invisible setting', in which the stones are set close by one another, a technique which ought not to be used with the more sensitive emerald. Thanks to its great brilliance, the tsavorite is, in this respect, a partner to match the classics: diamond, ruby and sapphire.